Our Early Beginnings - Stortz & Son Inc.
John Stortz’s original plan had been to travel to the fabled gold fields of California, there to seek his fortune. Disembarking in Philadelphia, however, he discovered that his skills as an experienced toolmaker were much in demand. He plied his trade in the city of his arrival and his reputation grew. After a few years, he made plans to establish his own business. 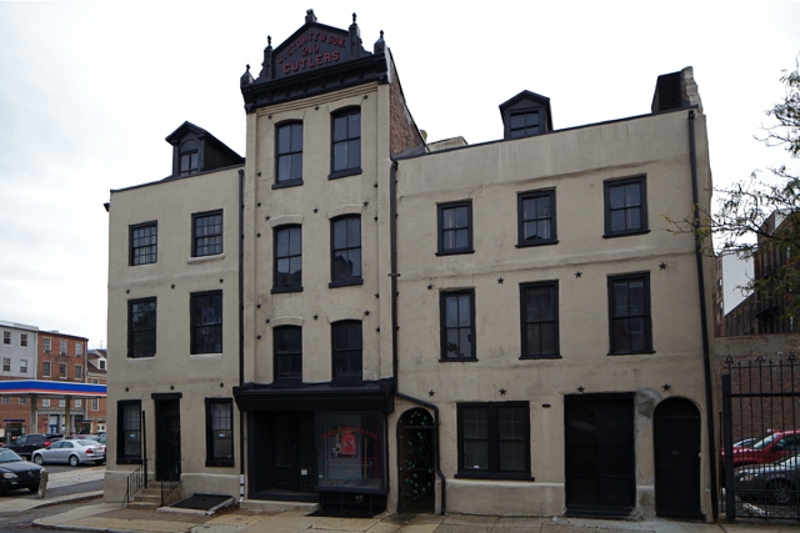 In 1853 he purchased an existing cutlery and tool manufacturing business at 210 Vine Street, not far from the waterfront where he had arrived almost penniless a few years before. 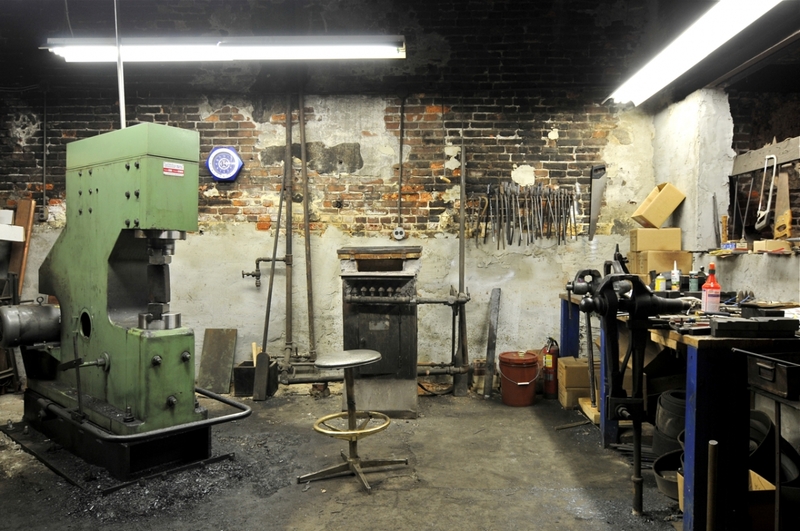 He never did make it to the California gold fields and, over a hundred and fifty years later, the Stortz family is still making tools at 210 Vine Street in the Old City section of Philadelphia. 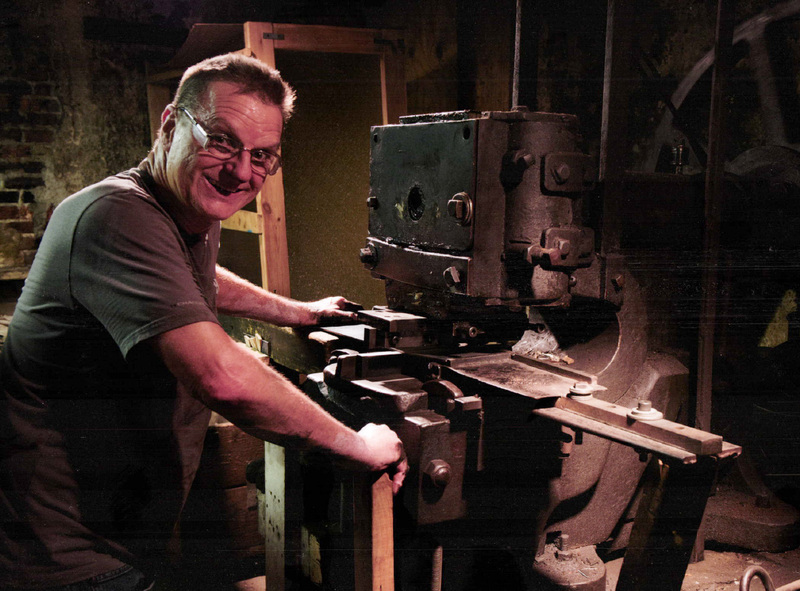 Five generations of toolmaking in America have given John Stortz & Son, Inc. a long perspective on cycles and change in the toolmaking industry. A brief survey of our period catalogs reveals tools and whole industries that have seen their usefulness come and go. Before the advent of refrigeration, for example, Stortz furnished full lines of ice handling tools such as ice axes, tongs and shavers. At one time, Stortz furnished tens of thousands of loom shears to the textile industry, paving hammers for installing cobblestones and a host of other tool groups now made obsolete by technology or economics. Throughout it all, we have thrived by listening carefully to the suggestions and ideas of the skilled artisans who use these tools. Stortz’s philosophy is that every good hand tool can be made better. The tools we produce are the result of an ongoing evolution of balance, weight and materials patterned to meet the most current needs of the artisans and skilled mechanics who use them. John Stortz & Son, Inc. continues to produce its own lines of fine tools because we recognize that direct control over quality and innovation offers significant benefits to the consumer. Nevertheless, great hand tools are being produced all over the world, and we actively seek them out, often travelling to factories overseas to be sure of quality and consistency. Whether it carries the John Stortz brand or not, if a hand tool is sold by Stortz, it offers notable value for its class and purpose. As we have for a century and a half, John Stortz & Son will continue to put reliable and productive hand tools in the hands of the public. Then as now, the John Stortz brand is your assurance of excellence, innovation and traditional value. As always, we solicit suggestions from the trades for improvements or additions to our lines.